New Hope Rising offers quality care and services to individuals impacted by addiction. We utilize an integrative approach to wellness to inspire hope and long-term recovery. New Hope Rising was founded in 2014 when Co-Founders Danielle Bruschi and Lauren McNamara joined together with a shared vision of creating an innovative model for recovery housing programs on Long Island. New Hope Rising Recovery Housing Programs were created in response to a shortage of safe, supportive and structured housing for individuals with substance-use disorders seeking to build a foundation for long term recovery in our community. The belief that people in recovery deserved a higher standard of care and services helped to drive the vision for NHR’s Recovery Housing Programs. Since its inception, New Hope Rising has grown to be a multifaceted community resource, continuing to be committed to the communities we serve. The Co-Founders and Board of Directors continue to focus on the importance of building and empowering healthy communities. In June of 2017 of New Hope Rising opened the Therapy and Wellness Center in Westhampton Beach with the belief that everyone should have access to quality behavioral healthcare and wellness services. The Center’s purpose is to provide a high level of care and affordable services to all those seeking help, support, and wellness in our community. 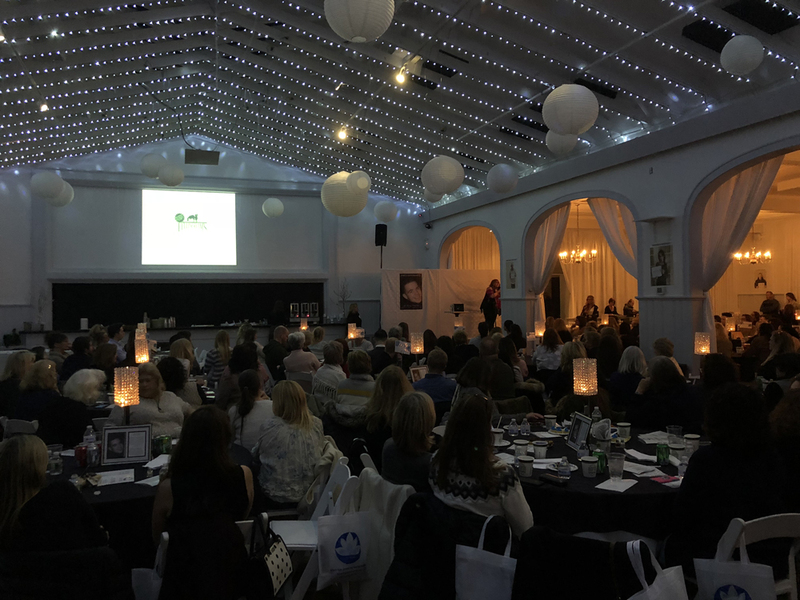 NHR’s 2nd Annual Psychic Night Fundraiser, featuring a sold-out venue of over 250 attendees that came to support our mission. Without the support of our sponsors and the community, our mission would not be possible.